We’re very proud to have a great management team who are all highly skilled and experienced in their sectors. After two weeks of working alongside several individuals with various needs and challenging behaviours I knew that this was the career path I wanted to take. During term breaks I worked as a support worker within the residential homes and gained a real insight into how our high standard of care was being delivered. During my time working at the College I gained a Teaching Certificate in post 18 education. As my time became more available I applied for, and was successful in gaining more roles, eventually resulting in me representing Cavendish Care as their College Liaison Officer. This was a role that I enjoyed for many years until I decided to move on further within the Company. When Cavendish Care decided to expand their Supported Living Services it was recognised that a Manager would be required to oversee the setting up of the provisions. I applied for the position in 2007 and once again Patrick & Beverley Winchester put their trust in me and I was delighted to be working with some ground breaking initiatives for the Company. Since then I have seen many changes within the Care Industry, all of which I am proud to say we have been at the fore front of. My role now includes being Supported Living Area Manager, Registered Manager for eight provisions and also being part of the Senior Management Team – what a ride! Over the years there have been many changes to legislation and terminology but the one piece of information I have always remembered is what is now referred to as the ‘Mum Test’ – if I had a child or sibling would I be happy to place the care of that child in the hands of Cavendish staff and management? Quite simply, yes I would. The ‘Mum Test’ is something I strongly believe should be re-visited on a regular basis. It has been a privilege to work alongside our young people who we support and to also be instrumental in relieving family stresses and concerns during such major life changes. I am looking forward to continuing my career with Cavendish Care and all the new and exciting challenges that it brings. 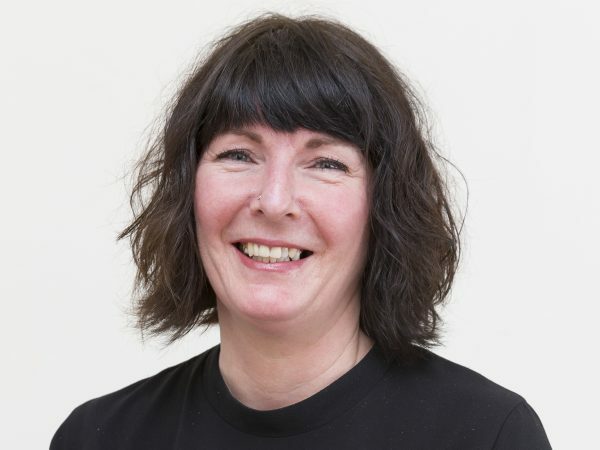 Sue joined Cavendish Care in Nov 2015 after previously working within Health and Social Care for nearly 25 years with one of the leading charities, providing specialist services across the country. Sue was also very involved in the training of staff, and undertook a number of training opportunities including Ptlls , becoming an Assessor of NVQ’s and QCFs, also an Internal Verifier as well as a qualified Coach. In 2011 she was promoted to the role of Divisional Manager and was responsible for the Autism Division within the Charity. Working across the country at 17 specialist sites, including a school in Ascot, and Learning and Development Centres as well as small and larger residential homes. 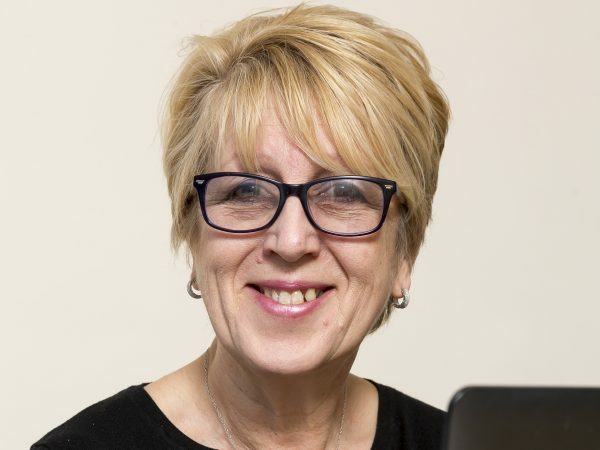 Sue heard about Cavendish Care almost by chance, and she has said that immediately she felt attracted to the Cavendish values and objectives and was thrilled to be able to join the team as Area Manager for Residential Services, Specialists and Training. Denise become aware of Cavendish Care when working as a fulltime teaching assistant at a local school in Crawley. She felt that Cavendish Care would be both interesting and rewarding as a profession. Denise therefore joined Cavendish Care in September 1999 as a part time Support Worker at Chippings. Due to ongoing work commitments outside Cavendish Care, Denise left Chippings in 2001. However having enjoyed her role within this house she decided to leave the teaching assistant role and returned to Chippings as a Full Time Support Worker three years later. While working at this house Denise completed her NVQ level in Health and Social Care. She then took on the responsibility of “ in house” Medication Officer, ensuring that the medication was being managed and administered appropriately. To develop her knowledge further, Denise also completed Advanced Medication training and Medication Competency training through Opus Pharmacy Services. Denise’s responsibilities began to expand as the company grew, and as a result, Denise’s role also developed. She began visiting other homes within Cavendish Care , providing staff guidance and support and liaising with health professionals involved in the clients and tenants health and wellbeing . Chris has been involved in training as part of his roles since the early 2000’s and decided to move into a full-time role in 2012 as a qualifications assessor, working predominantly in apprenticeships. From here Chris progressed into training and development specific roles, focusing on developing other qualifications assessors while creating and delivering training. 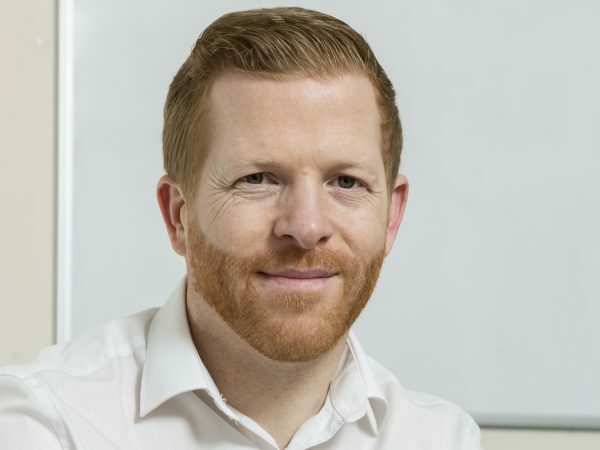 In 2013 Chris passed his PTLLS qualification (Preparing to Teach in the Lifelong Learning Sector) and his TAQA (Training, Assessment and Qualifications Assurance) qualification at level 3, followed by level 4 in 2014. More recently Chris has been involved in working with adults with neuro and physical disabilities, training on assistive technologies which are designed to support and enable those adults to continue their employment. 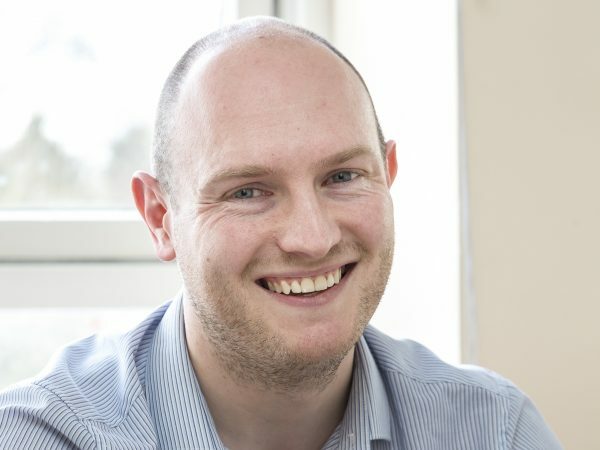 2017 has seen Chris studying for his Level 3 qualification in Learning and Development through the CIPD, and join Cavendish Care as Learning and Development Manager where he is responsible for managing the ongoing progression of staff and the development or training at our Training Centre in Horley. Chris will also oversee the apprentices which we have completing their RQF’s while delivering a range of our in-house and external training. Laura started working for Cavendish Care in 2007 as a support worker at Chippings house. While working at Chippings she enjoyed taking the clients out to their activities and around the community as well as supporting them to gain experience and independence within their homes. She successfully completed her NVQ Level 3 in Health and Social Care while working at Chippings. 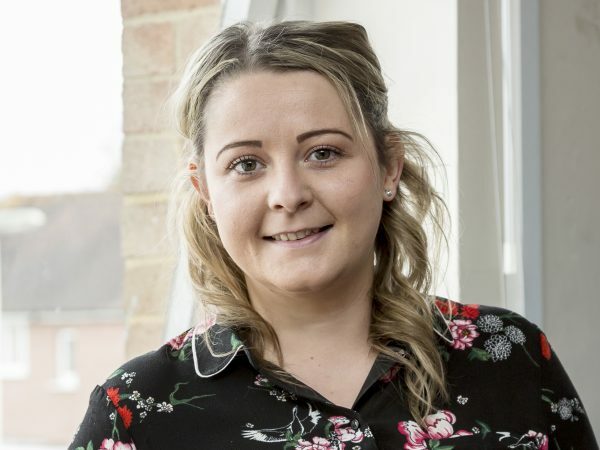 In 2010, Laura decided that she wanted to experience working in another house, so she transferred to Poplars and spent a further 4 years there as a support worker. Laura enjoyed being a support worker and felt her confidence was growing, but needed to express her outside hobbies within the company. Laura was delighted to accept the role and be given the chance to run several types of activities which include arts and crafts, cookery, yoga and many more. “In this time, I’ve completed an ASDAN trainer course and Cavendish Care are now a Registered ASDAN Centre.” (ASDAN programmes are structured, ‘light touch’ courses that promote active learning and progression and reward achievement). Originally from Manchester, Lisa started her career in HR almost 15 years ago. Gaining her CIPD Post Graduate Diploma in Human Resources Management in 2011. 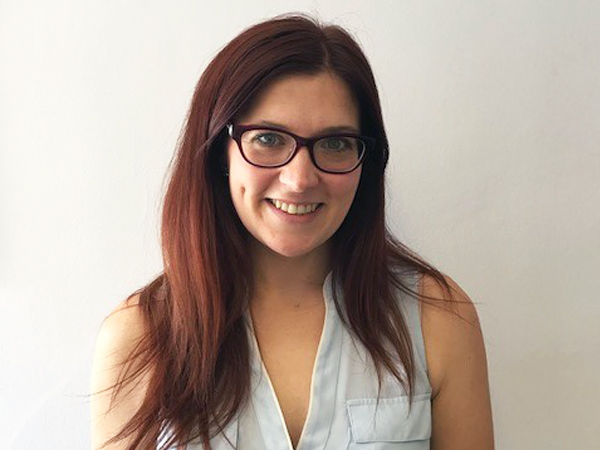 Lisa joined the Cavendish team in 2018 having previously worked in a number of different sectors, including Retail, Manufacturing and Transport. 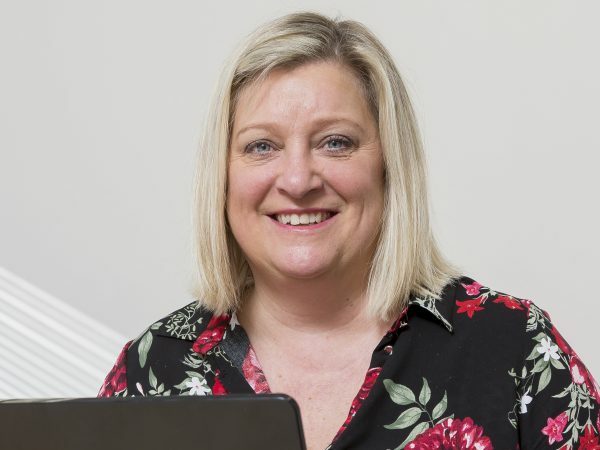 In her role as HR Officer, Lisa oversees the day to day operations of the HR department, and the delivery of HR initiatives from Recruitment and Onboarding, to Performance Management and Employee Engagement. I could not be happier to be joining the team at Cavendish Care. They are a company that live and breathe their values and put their clients and tenants at the very heart of the business. I look forward to building on and improving the HR practices that are already in place and delivering a robust HR strategy moving forward.